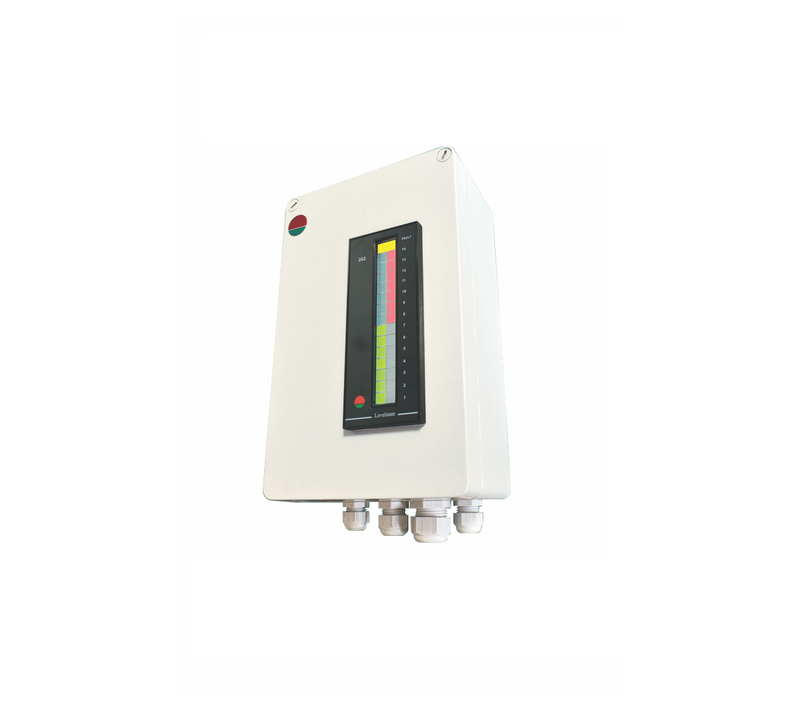 Electronic Drum Level Indicators (EDLI): Levelstate EDLI is an advanced electronic water level monitoring system based on the conductivity principle. 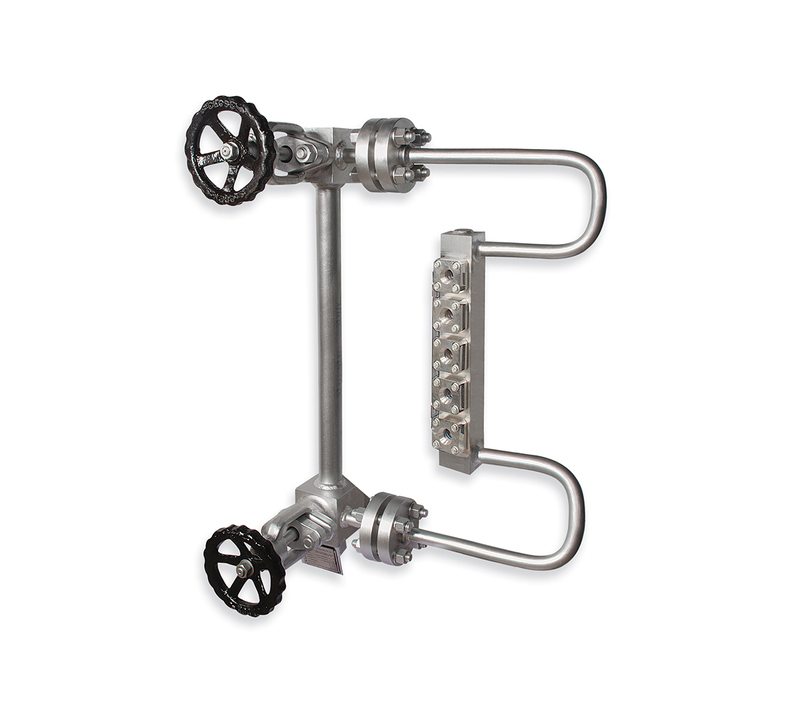 The system includes multiple Probes fitted to a Water Column and connected to an Electronic unit, Which is widely accepted as a reliable & maintenance free equipment. 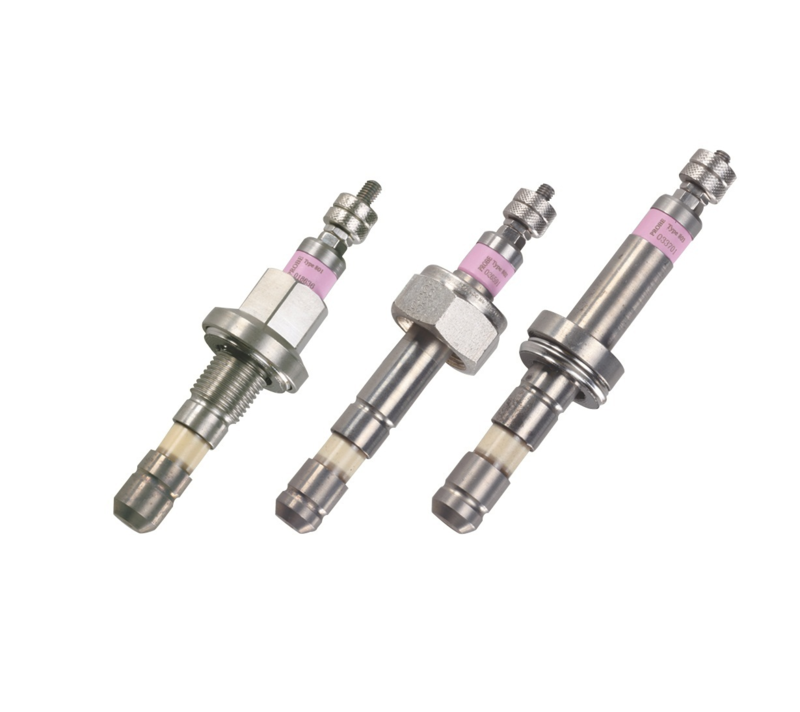 Pressure parts available for applications upto 207 bars at 370C as standard and electronic available in various configurations. Direct Water Level Gauge (DWLG): Levelstate Colour Port Type Direct Water Level Gauges provide direct a reading of the water level and are suitable for steam/water application. Levelstate DWLG is available in various pressure ratings, which used along with the high intensity illuminating device and accessories makes it one of the most reliable and user friendly systems available. Refurbishment solution for Conductivity Type Level Instruments and Port Type Gauge Glasses: Levelstate offers a complete solution for refurbishment/replacement of old/non-working Conductivity Type Level Instruments (Hydrastep or equivalent) and Port Type Gauge Glasses of all major OEMS. We provide replacement for both mechanical and electronic components including Probes/Electrodes and Port Kit/Seal Kit.